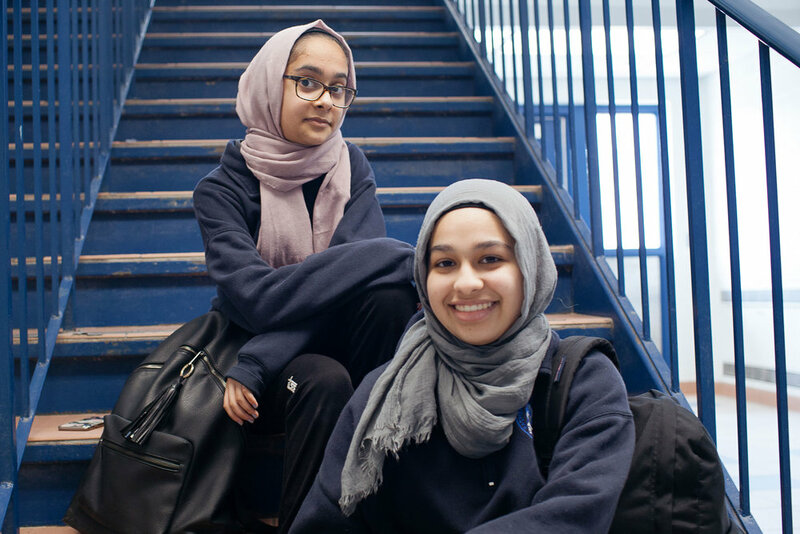 When hijabs provoke insults and mosques are under attack, what does it mean to be 14 and Muslim in Canada? Rabia has been described by her elementary school principal as the “future politician in the class”. This guide is created for use with students in grades 7-12 before, during and after the viewing of 14 & Muslim. Spark conversation and inspire action. Bring this film to your community, organization or classroom.